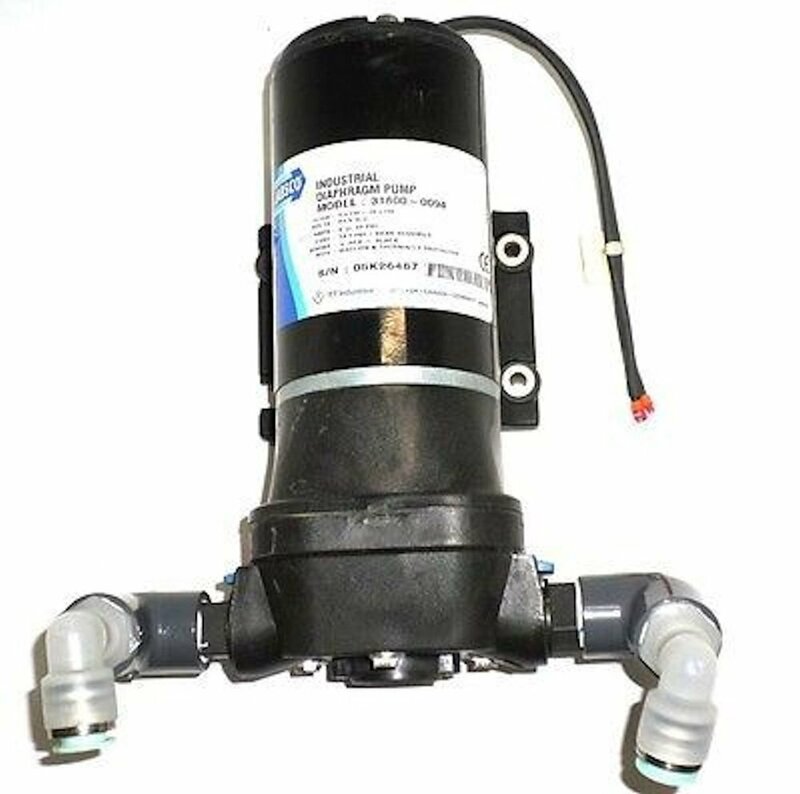 For sale this used but in good condition Jabsco 31800-0094 Automatic Water System Pump 4.0 GPM 50 PSI 24VDCPlease ask questions. Pictures are of the actual device. What you seein picture is what you will receive.We can assist you with shipping or you can arrange your own shippingfor this item. Please pay after shipping is arranged. DodgeBearing 4-Bolt Normal Duty Flange Bearing F4B-SC-103-NL SIZE1 3/16"